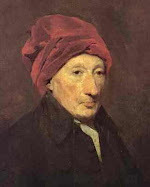 Philosopher Thomas Reid's significance in regard to induction does not derive from his own inductive theory, as in Aristotle's case or Francis Bacon's. 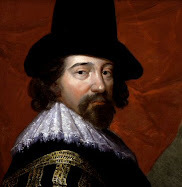 In fact, he explicitly states that he has adopted Bacon's method of induction in his Inquiry into the Human Mind, and gives Lord Bacon nothing but the highest praise. What makes Reid so significant is that he understood Hume's criticism of causality (in An Enquiry Concerning Human Understanding), interpreted what it would imply about induction and inductive reasoning, and offered a sort of counterargument to Hume's skeptical doubts.